and designmode. Switch immediately between source, browser and designer. 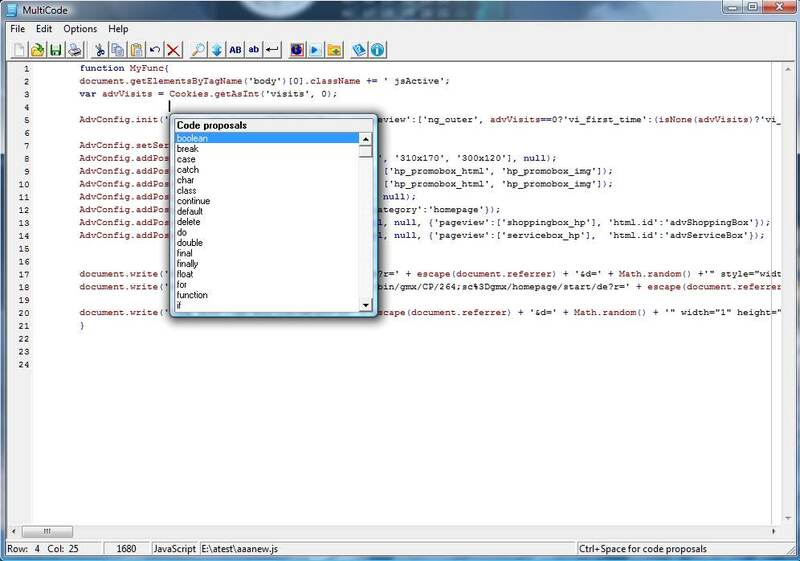 The designer allows editing your HTML pages in WYSIWYG mode. Create and manage secure passwords. This offer incudes a 32- and 64-bit edition. Take care of your business and personal data. Make sure your confidential data are not available for third party without your explicit consent. 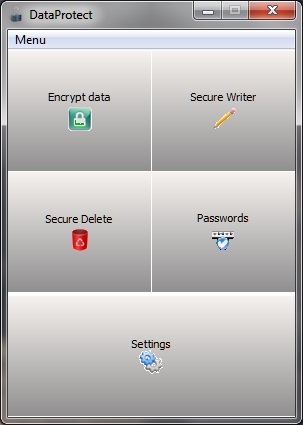 DataProtect provides several tools to keep your data safe. If your company needs more than one license request a quote. Manage all local files of your websites.